Shine a light on all your products with stars in Google. 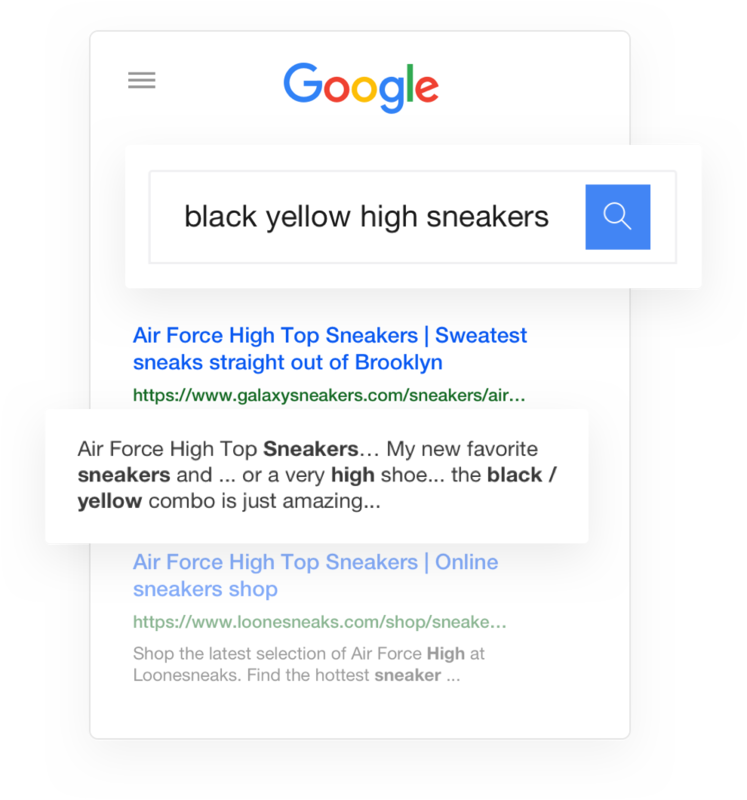 Pages with Rich Snippet stars get an average of 35% more traffic. 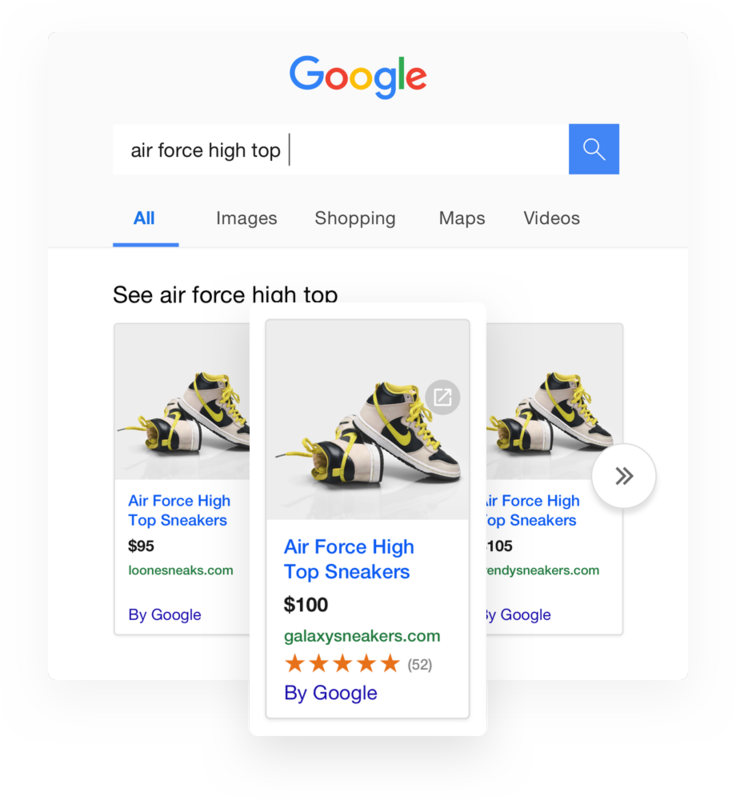 Product Reviews can boost your search engine traffic by adding review content and new keywords to your site automatically. 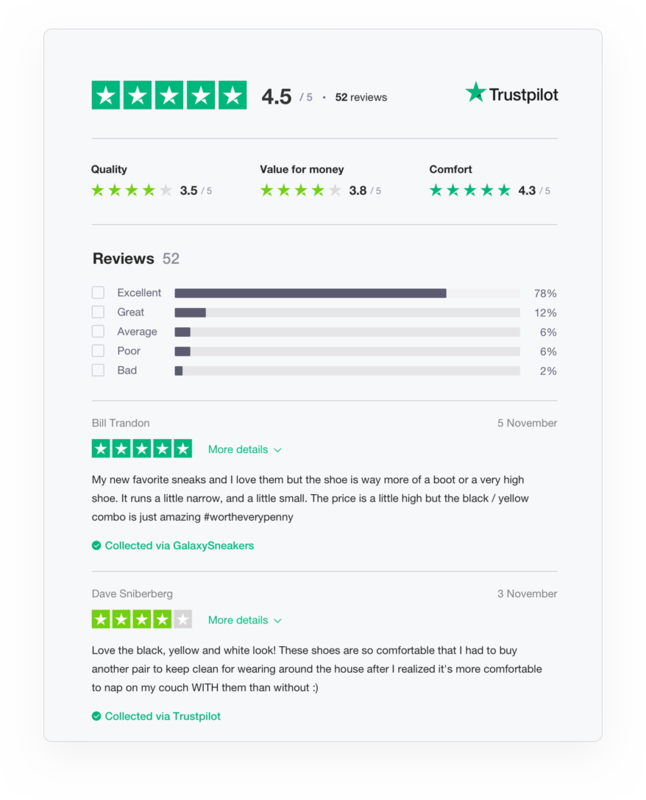 Trustpilot is an official Google Review Partner, which means you can earn stars on your products’ Google Shopping Ads and boost your CTR up to 15%! Give shoppers the confidence to click “buy now” by helping them know exactly what to expect from your products. Already have product reviews? 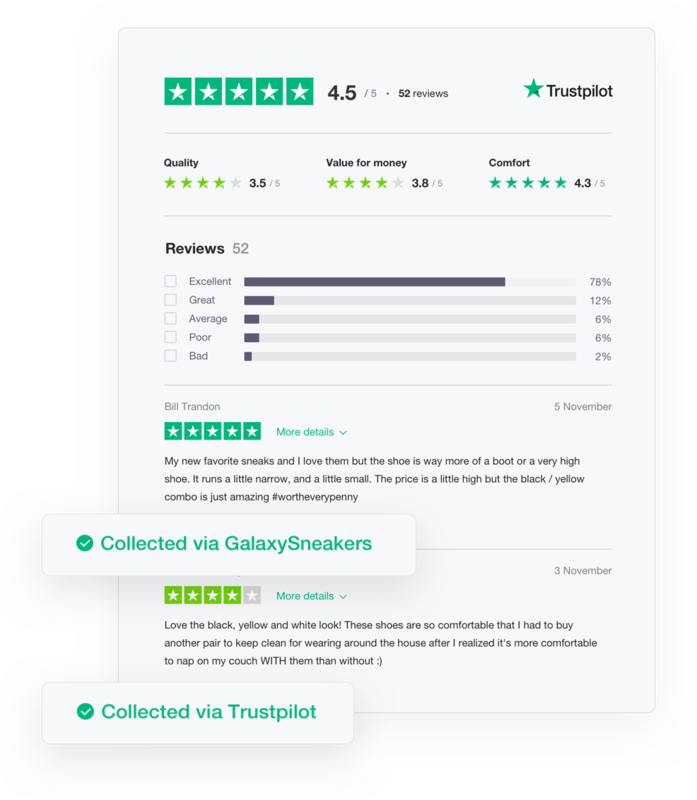 The MultiSource TrustBox lets you display reviews collected outside of Trustpilot – so all your reviews are on show from the get-go. 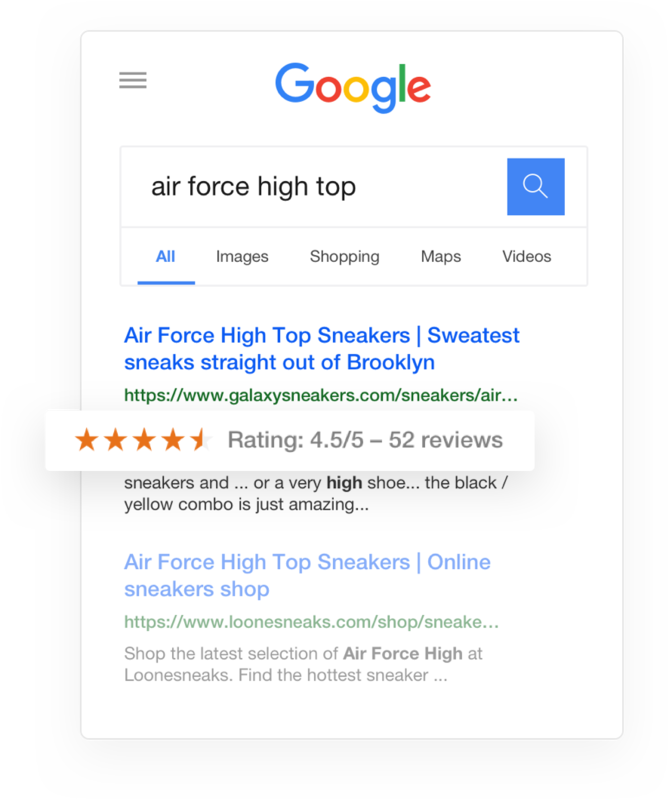 Spark more interest from shoppers by sneak-peeking product ratings in your product listings. Keep customers coming back with an ever-improving product selection. Product Attributes ratings help you understand your products from your customer’s point-of-view. Product Reviews is a simple plug-and-play solution for all major platforms. And thanks to our custom options you can set it up quickly on any other system too. 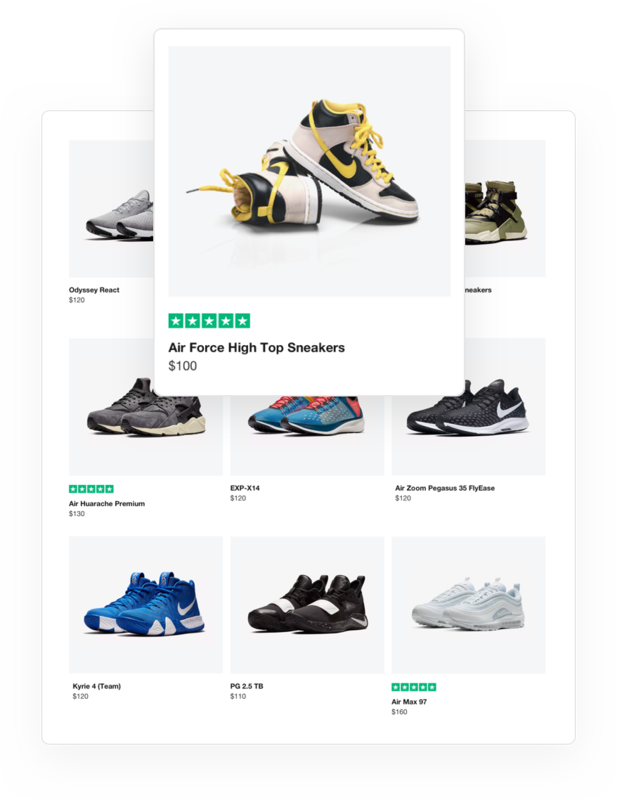 Efficient and innovative e-commerce solution with all the features you need to create an online store and grow your business. Our powerful APIs let you build custom integrations so your Product Reviews fit seamlessly on your website, emails or in any other system. I A/B tested on the product page: one version with the TrustBox list, one without. The product page with the Trustpilot widget converted almost 50% better than the non-Trustpilot version.